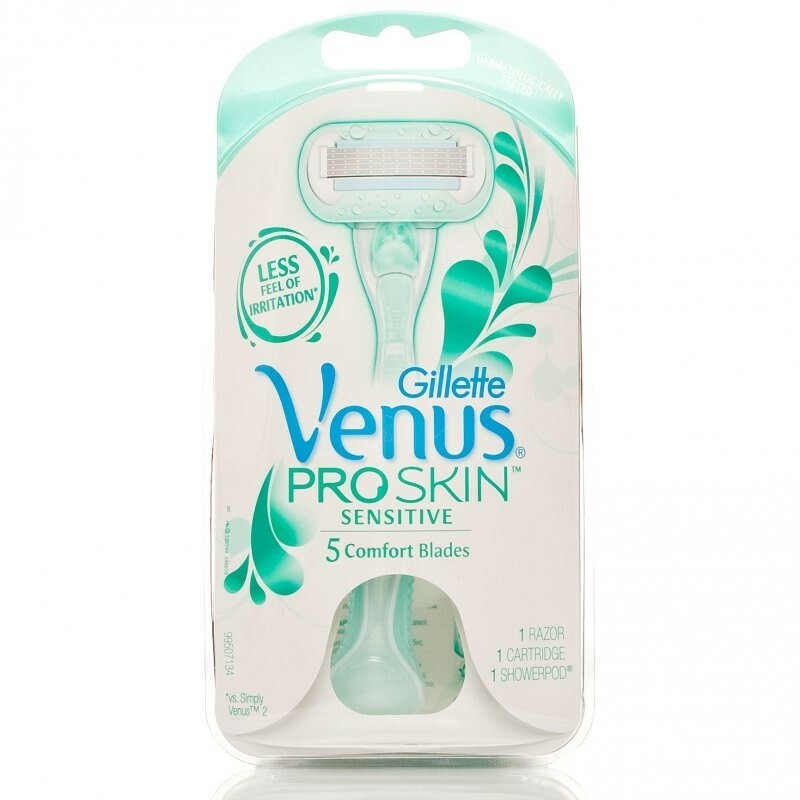 Gillette Venus Proskin Sensitive Razor 5 Comfort Blades system. 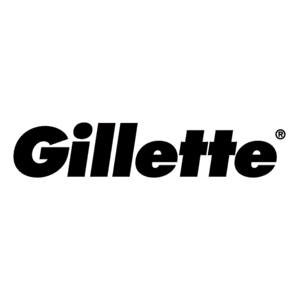 Close shave with less feel or irritation. * Great even on Sensitive skin! This pack contains 1 razor handle, 1 cartridge and 1 showerpod. - Hydrate skin with warm water. - Apply a rich shave gel such as SatinCare Pure & Delicate. 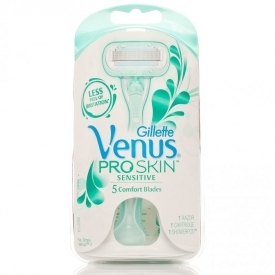 - Shave with Gillette Venus Proskin Sensitive for the closeness and comfort sensitive skin needs. - Replace blade at first sign of dullness. Lubrastrip ingredients: PEG-7M, PEG-115M, PEG-100, BHT, Tocopheryl Acetate, Aloe Barbadensis,Ribbon of Moisture Ingredients: PEG-115M, PEG-7M, PEG-100, BHT, Tocopheryl Acetate, Vitis Vinifera, Persea Gratissima. This razor is lovely,it looks attractive and is really affordable. It is really gentle on the skin with no chance of nicking the skin. It glides over skin and leaves areas soft,smooth and hair free but also feels nourishing. "This razor is lovely,it looks attractive and is really affordable. It is really gentle on the skin with no chance of nicking the skin. It..."